Your perfect first fishing kayak. Pescador Pro 10.0 in Red Tiger Camo. Pescador Pro 10.0 in Red Tiger Camo. Pescador Pro 10.0 in Red Tiger Camo. 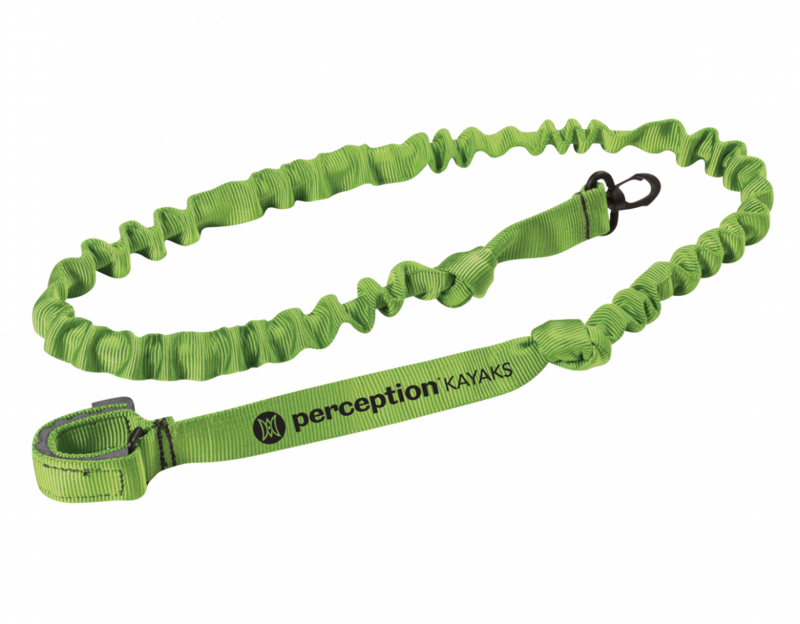 Pescador Pro 10.0 in Moss Camo. Pescador Pro 10.0 in Moss Camo. 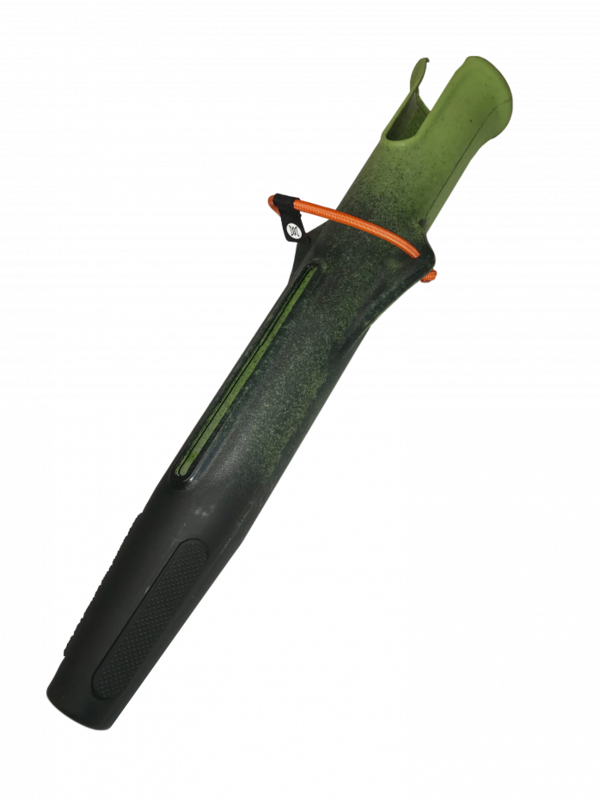 Pescador Pro 10.0 in Moss Camo. Pescador Pro 10.0 in Sonic Camo. Pescador Pro 10.0 in Sonic Camo. Pescador Pro 10.0 in Sonic Camo. 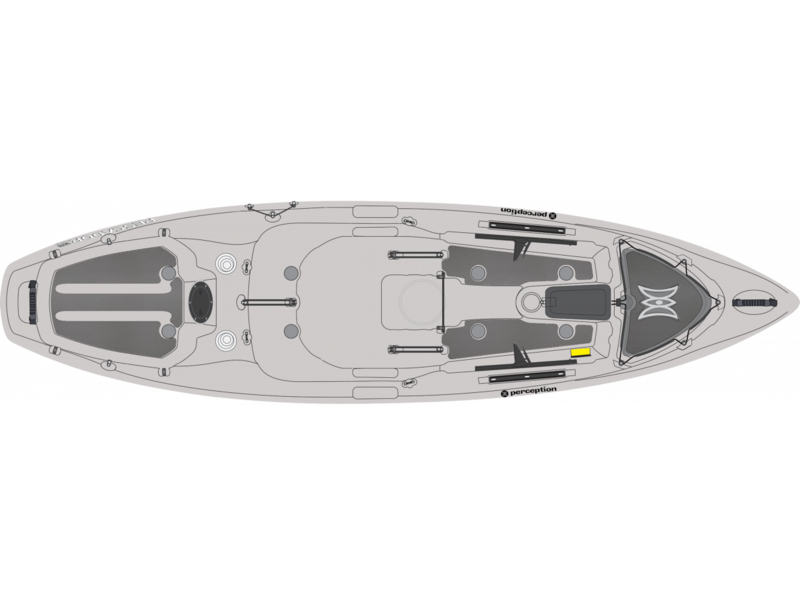 The Perception Pescador Pro series of sit-on-top fishing kayaks are outfitted with the features and performance serious anglers demand. 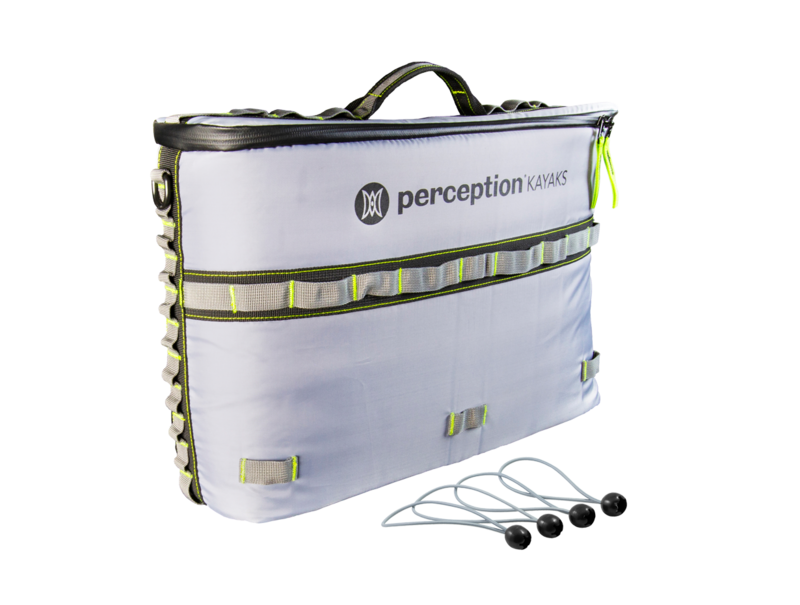 Fast, stable, and designed to track straight in variable conditions—it’s the total package for effortlessly covering water on your favorite lake, pond, or flat-water river to find the fish. All in a boat that’s lightweight for easy transport and storage. 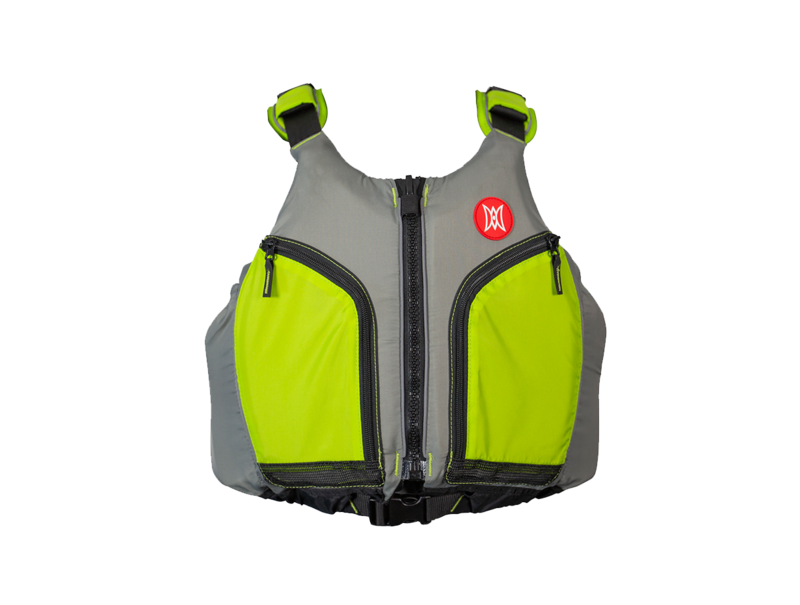 The shorter length and lighter weight of the 10.0 model increases maneuverability and ease of transport, allowing you to fish quiet waters beyond the reach of other boaters. NEW! 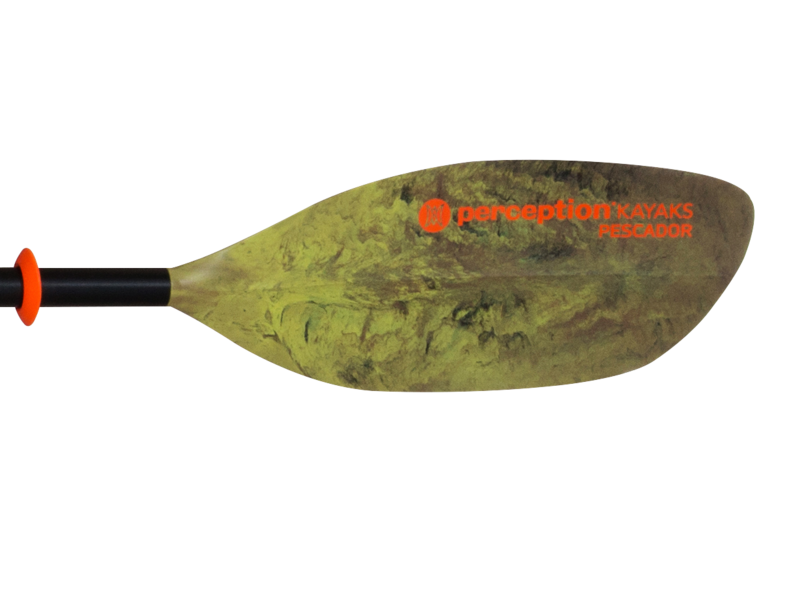 The Pescador Paddle - features a sturdy blade design designed specifically for control and maneuverability of the Pescador family of fishing kayaks. 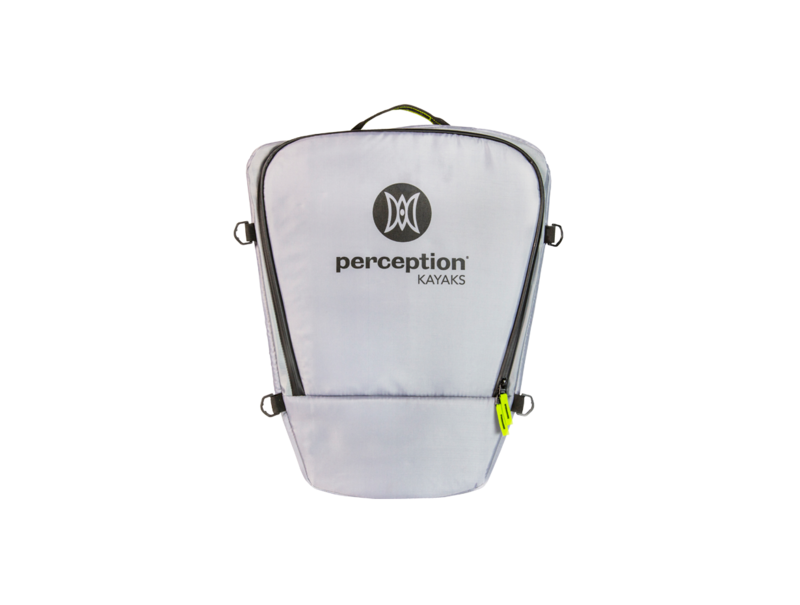 Paddle Now Pay Later is the easy & secure way to pay over time for the high-quality Perception kayak that you deserve. Available at select dealers, Paddle Now Pay Later is a low-cost way to finance your purchase for as low as $31.43 per month. Learn more. Need replacement parts? Order them now at Harmony Gear here. Front & rear easy carry handles for easy transport plus molded-in carry handles on either side. Handles can also be used to secure your kayak with a lock. 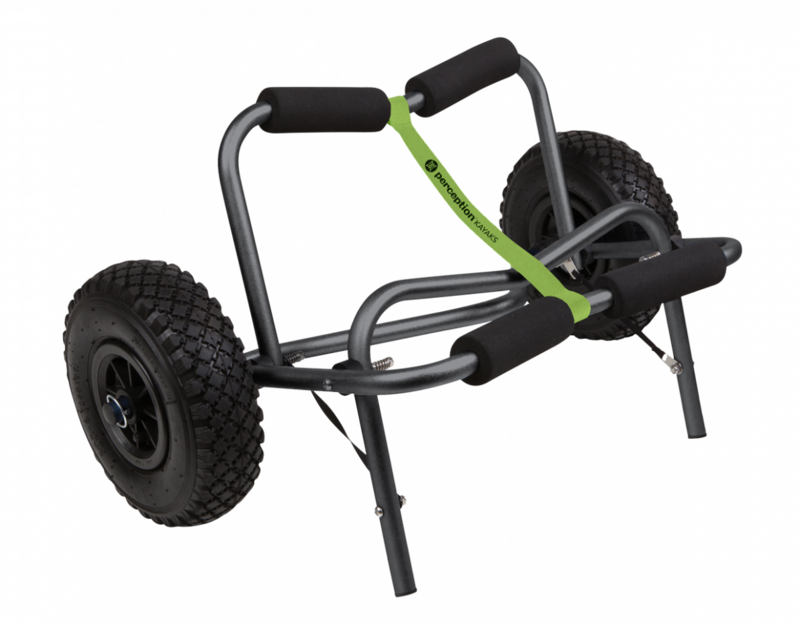 Easily replaceable skid plates lets you drag without fear of damage. 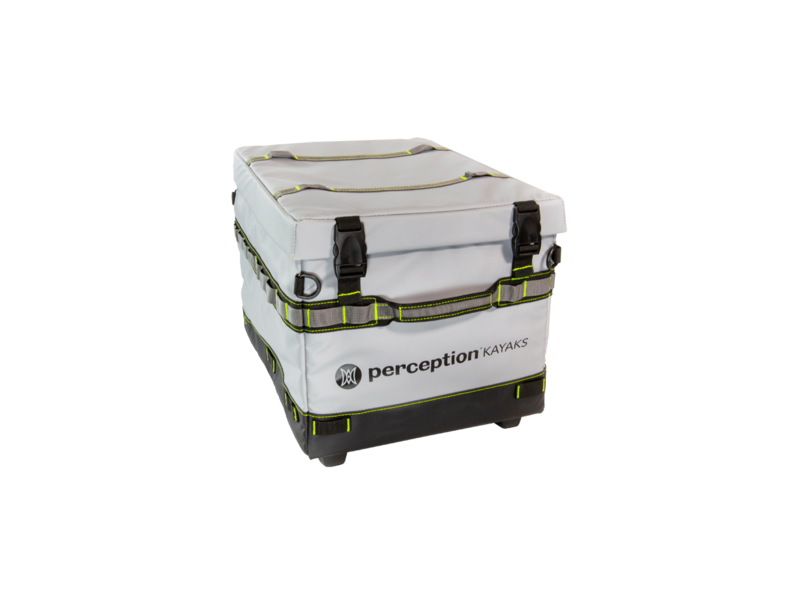 Large front and rear open storage for cooler, tackle, and other gear. 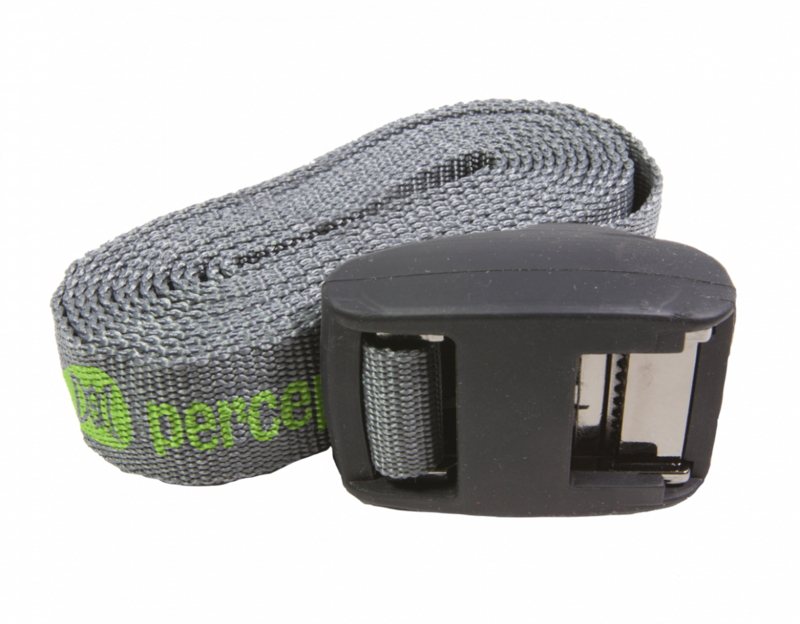 Secure gear of any shape or size with flexible bungee cord lashes. 5-inch deck plate behind seat for access to deck accessory mounting zone. 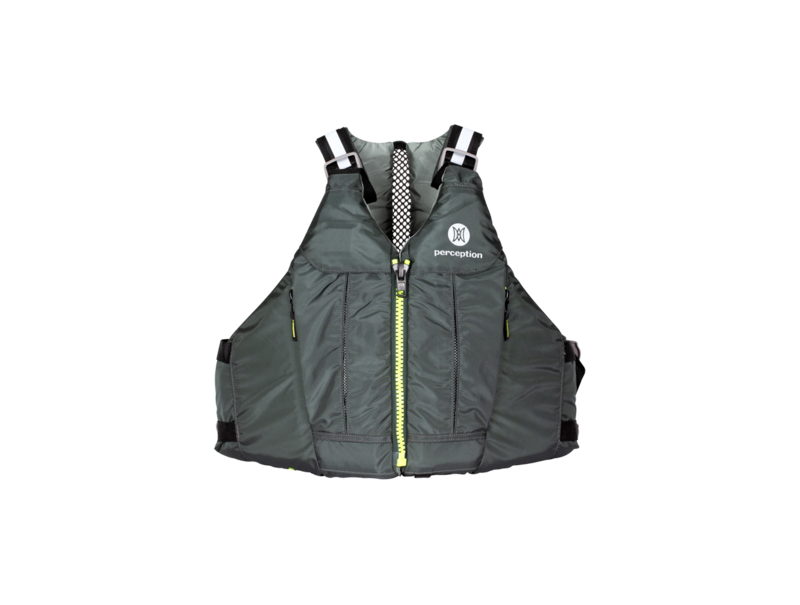 Removable Pro Seat features 2-level seat adjustment and breathable mesh for ultimate all-day comfort on the water or by the campfire. Seat can be lowered for relaxed paddling or raised for optimum casting. Molded-in handles for easy transport. Additional handles can be found on bow and stern. Fish finder console with battery zone and drill-free transducer mounting. Gear tracks for adding accessories without the need to drill holes. Convenient drink holders keep your favorite beverage from spilling. 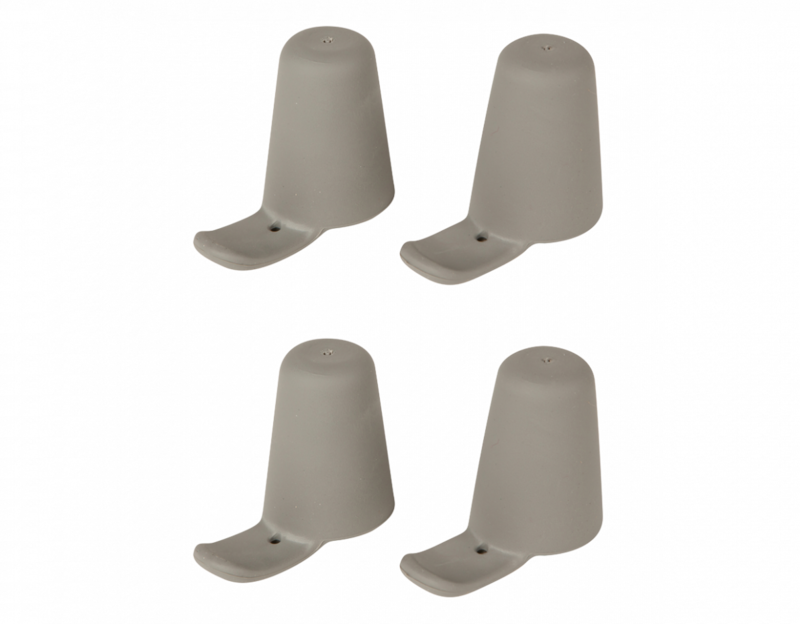 Easily removable stretch-mesh bow storage cover for sleek security that also acts as a paddle park. Additional rod tip recess for a clean deck.